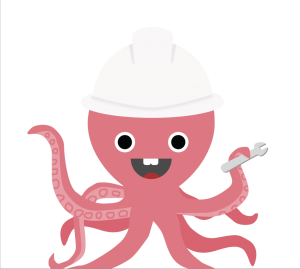 Join us in designing playful STEAM-learning experiences for kids! 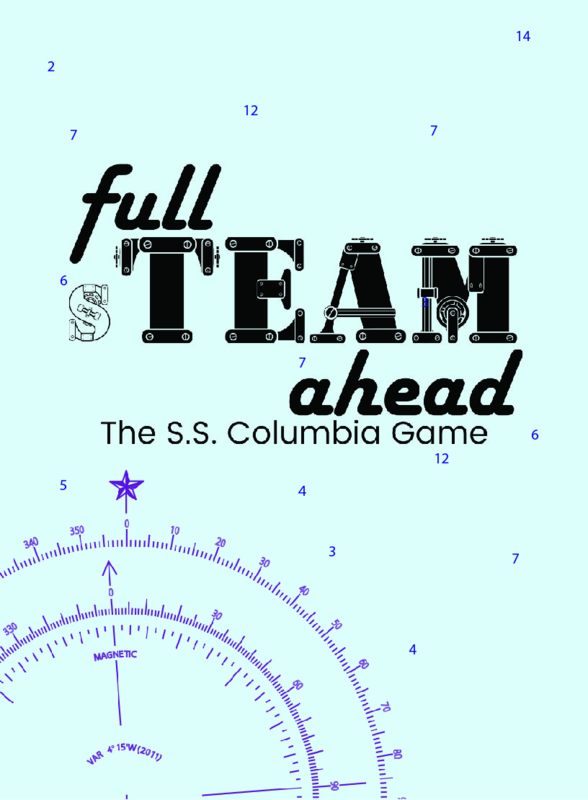 Team JAZET from the Design for America at NYU Studio is currently exploring the relationship between intrinsic student learning within the context of the S.S. Columbia project, one of the oldest steamships in the United States. In order to support intrinsic learning among middle school students, they’ve created a series of design challenges, which will promote students to explore, create, and engage on their own terms. 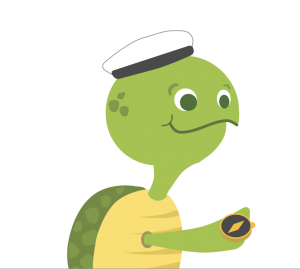 Recently, they’ve completed several user testings and plan to develop a toolkit for educators and facilitators. Some of the key insights revealed from their process are students prefer learning through facilitation rather than being lead by instructors; the classroom limits the format of learning; collaboration can help students to learn holistically, and kinesthetic learning with narrative components is highly recommended. Design for America of NYU is founded on the belief that Human-Centered Design can serve as a powerful tool for tackling local social issues. DFA NYU is a powerful platform that connects students from different schools at NYU to develop a community of socially mindful change makers. DFA NYU projects offer students opportunities to go outside of the classroom and put their learning into action while engaging in social innovation and create impact in their communities. 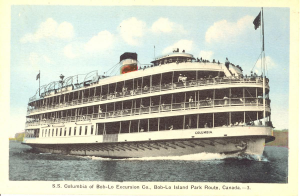 The SS Columbia Project is dedicated to the restoration and revival of the National Historic Landmark SS Columbia–the oldest remaining excursion steamship in the United States. The boat will ultimately be fully operational and serve as a tourist vessel connecting the Hudson Valley with New York City. 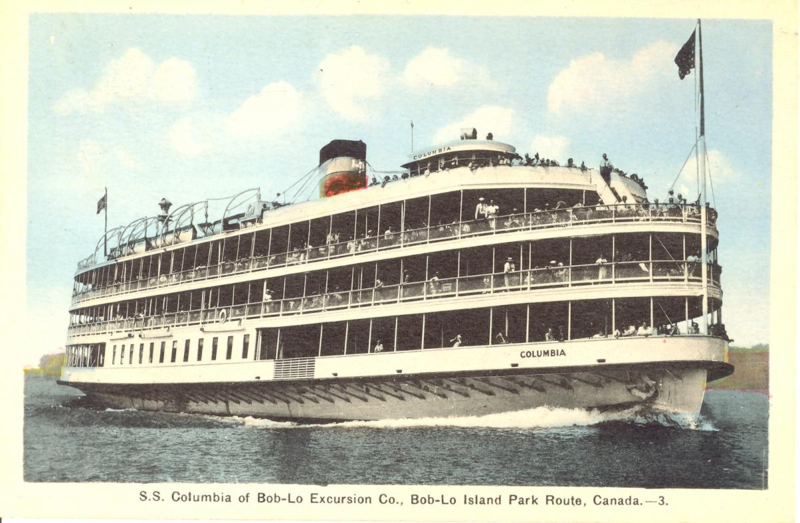 Design for America of NYU (DFA NYU) first became involved with the S.S. Columbia Project in the summer of 2016, with the goal of developing innovative educational experiences while exploring inclusive interactive possibilities for the iconic steamboat. 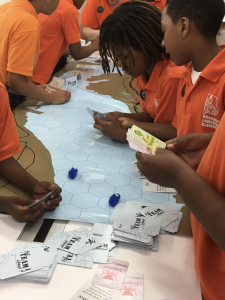 In response to this challenge, the initial team prototyped an oversized board and card game, full sTEAM ahead, aimed at promoting collaboration and teamwork among upper elementary and middle school students. The team’s high fidelity prototype will be made available to the public aboard a barge on the Hudson River this summer. 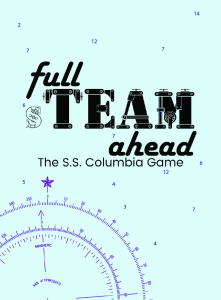 S.S. Columbia is excited to partner with DFA again this year to build upon this game experience by incorporating relevant hands-on STEAM learning opportunities for students. The team will be mentored by Elana Blinder, the former project lead.Michael Niamehr, one of DFA NYU e-board member will be supporting the team..
We are currently looking to recruit a completely new team for the upcoming semester. We are especially interested in students who have a background in game design, engineering and fabrication, and middle school STEM education, but we’re open to any and all hardworking team players with a passion for design and making the world a better place!